I’m overwhelmed! How do I stay up to date with CareerEdge?! 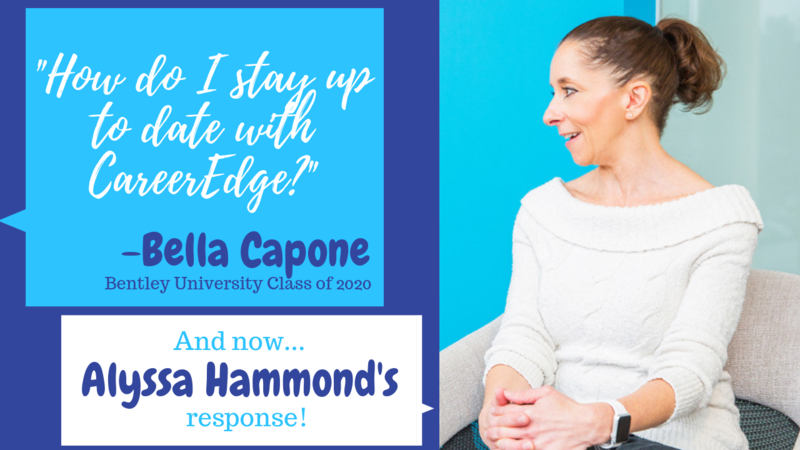 The last episode of Ask Alyssa before winter break features junior Bella Capone’s question about how to stay up to date with everything happening on CareerEdge! Stay tuned for Monday’s episode!